Tiles are a great, all-purpose material for just about any home. Tile can be used in flooring, countertops, and backsplashes, making it a versatile option if you are considering remodeling. Tile offers many benefits over other materials, too. Tile is extremely durable and inexpensive, meaning it’s a great investment and it will last as long as your home in most cases. It’s also hygienic and non-allergenic, which is ideal for people with sensitivities. All in all, tile is a great choice, but there are lots of different options to choose from. Learn all you can about the different styles before you remodel! 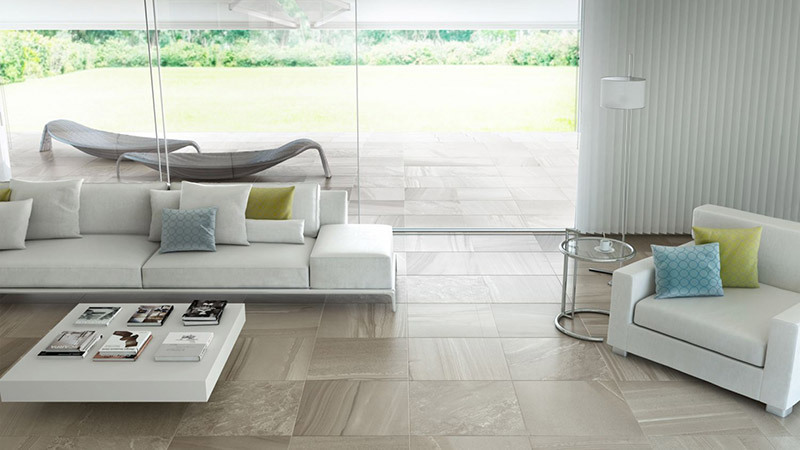 Ceramic is one of the most popular types of tile. Made from clay, ceramic falls into two categories: porcelain or non-porcelain. Porcelain is typically the preferred option since it is harder and more water-resistant than non-porcelain varieties. Marble tiles are another popular option, thanks largely to its enduring appeal and its incredible durability. Marble comes in a vast array of styles and colors to suit just about any home style. For a different stone option, some homeowners opt for slate tile. This metamorphic rock is another great option for bathrooms since it is incredibly slip-resistant. Faux wood is one of the newer and more trendy options for home tiling. Faux wood is usually actually made from ceramic, with an attractive paint job meant to imitate wood. Faux wood is popular because it offers the natural beauty and aesthetic of hardwood, but also includes the durability and water-resistant properties of ceramic tile. Mosaic is another great style which can add color and flair to your home. A very popular choice, mosaic consists of several small tiles laid together to create a larger pattern or image. These tiles can be glass, stone, ceramic, or any combination of these materials!